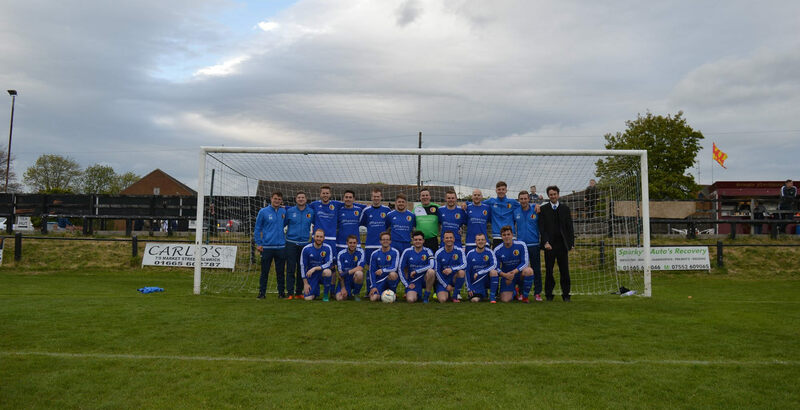 We are delighted to report that a local football team, Amble St Cuthbert’s, we have sponsored have recently won the Bilclough Cup final on Saturday 13th May. The exciting game went all the way to penalties where our team took the win. Jon Tweddell surveyor, Kieran Atkinson, plays for the winning team, Amble St Cuthbert’s. Great job Kieran!